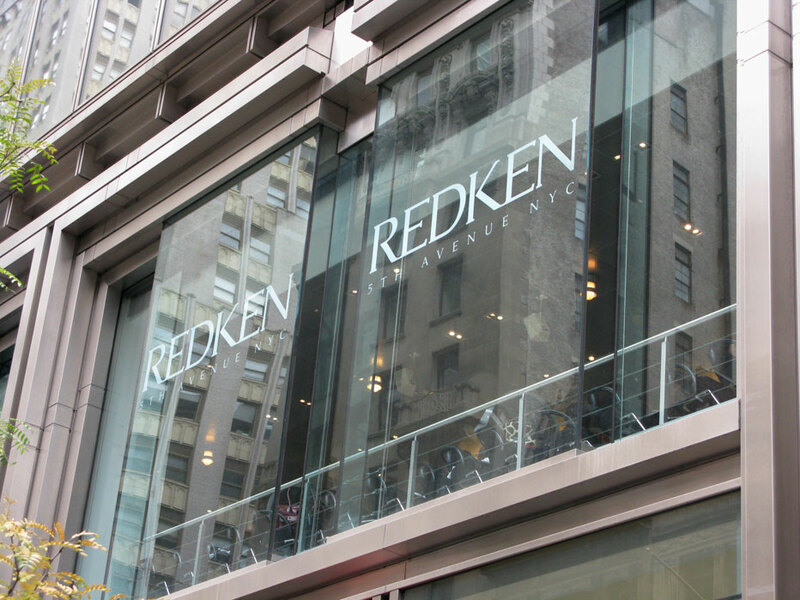 Valerie Michele, Ester, Lily and Marlene sharpened their professional edge and took their hair (styling/coloring) talent to the next level at the award-winning Redken Exchange in New York City. 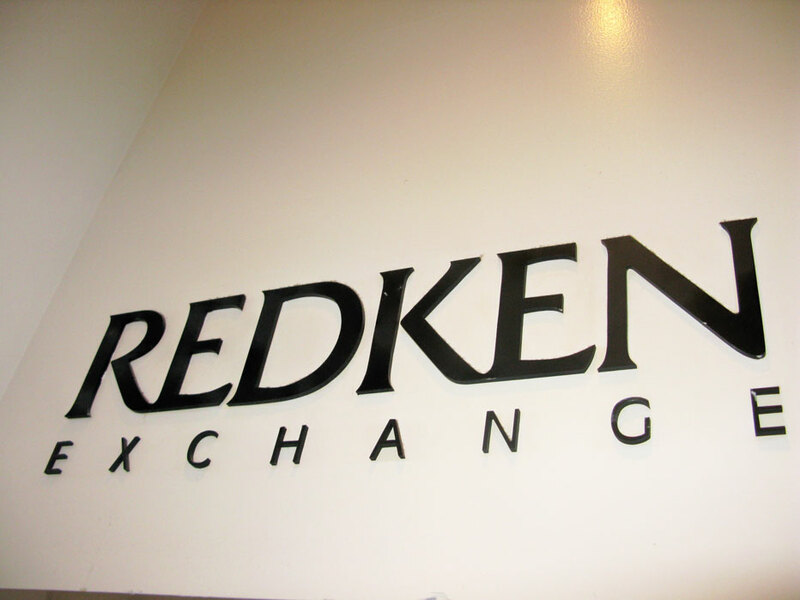 Valerie, Michele, Ester, Lily and Marlene were someof the dedicated salon professionals, who attended classes at the Redken Exchange, the hair industry's leading resource for higher learning, and now brings you fresh and exciting salon services. 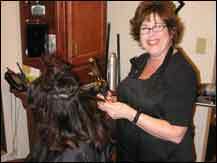 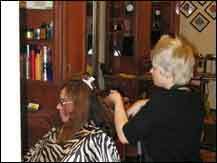 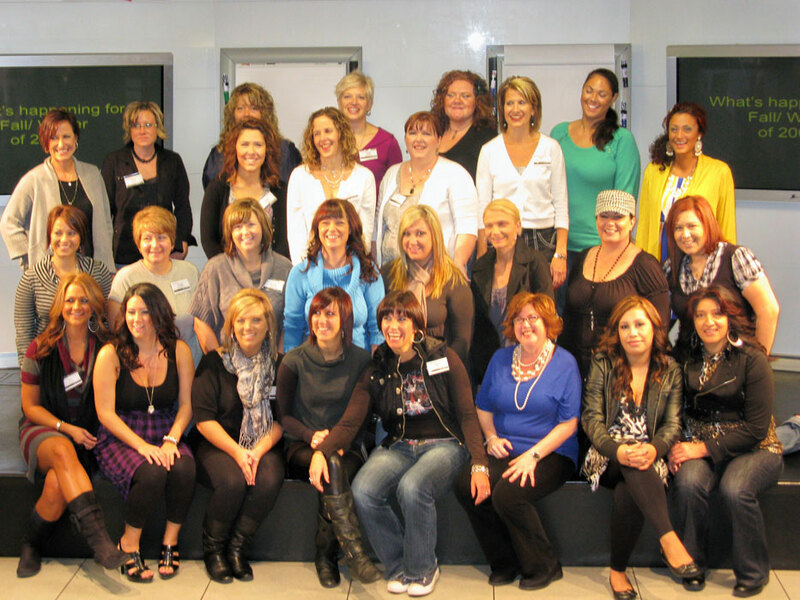 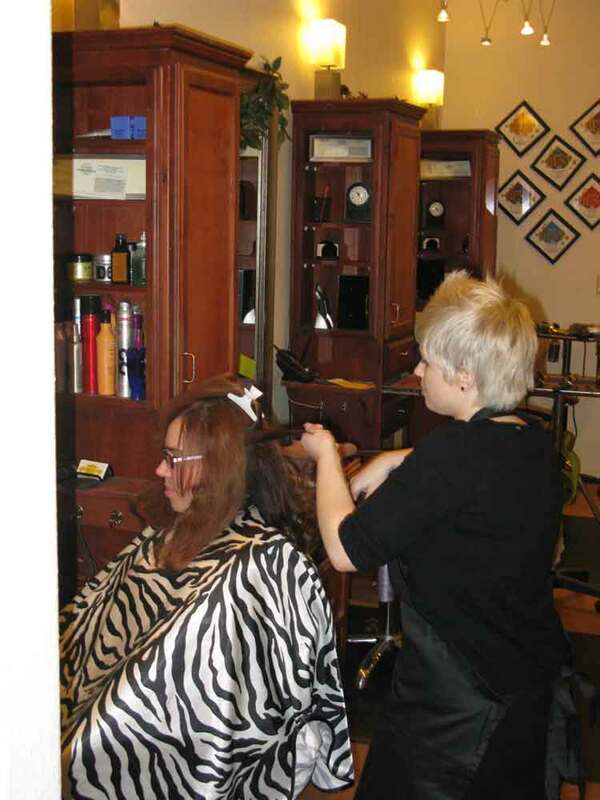 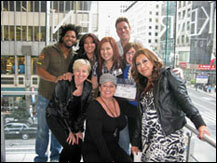 Along with stylists from around the globe, Valerie, Michele, Ester, Lily and Marlene learned advanced techniques in hair design and hair color from leading experts in the salon industry, bringing you the latest in wearable, fashion hair trends. 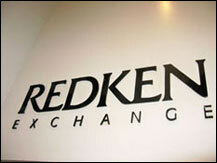 The Redken Exchange is the award-winning, leading resource for higher learning in the professional salon industry, and allowed Valerie, Michele, Ester, Lily and Marlene to experience interactive, hands-on attention. 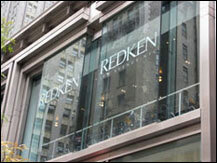 With classes ranging from color basics to editorial photo shoot, and dressing the bride among others, it's no wonder that thousands of salon professionals attend the Redken Exchange from all corners of the globe making it a great venue for exchanging tips, ideas and techniques with other stylist as well as for getting the latest information on Redken hair care, hair color and styling products. 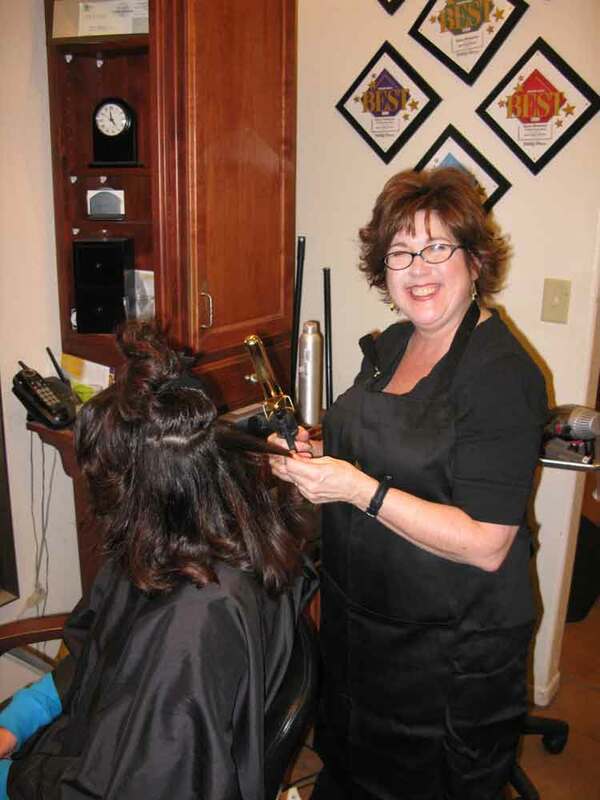 * Consumers interested in fresh, modern innovative style or color can call Valerie, Michele, Ester, Lily or Marlene at (661) 948-7447 to make an appointment. 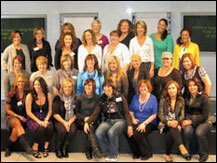 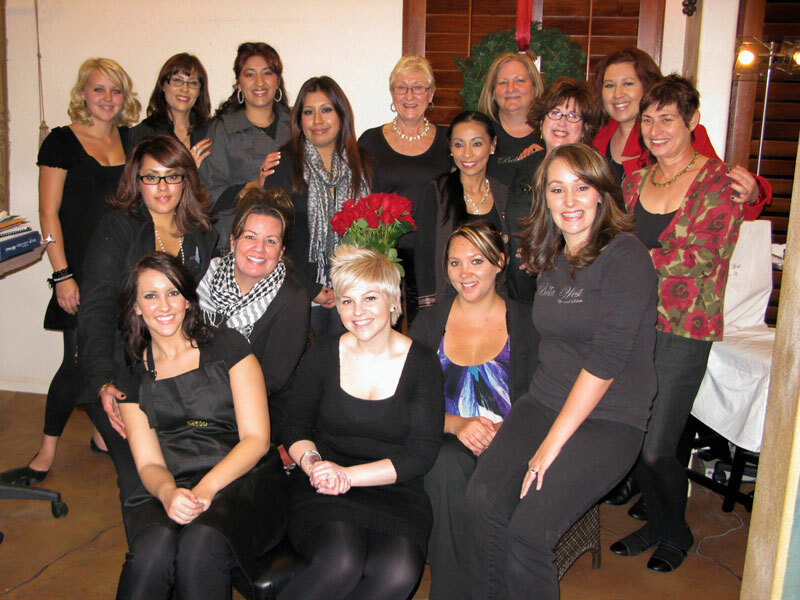 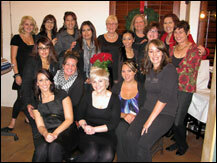 On Saturday, December 6th, 2009, Bella West conducted their first and what hopes to be an annual "Ladies Night" event. 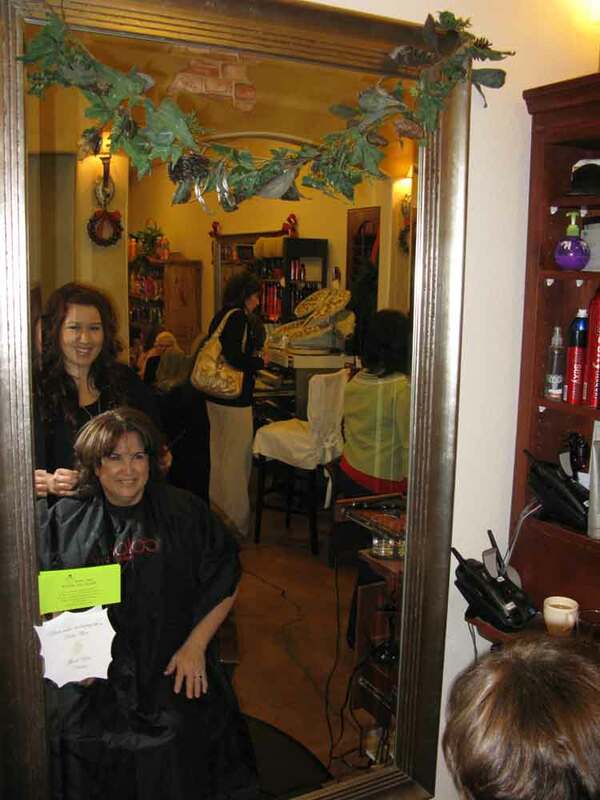 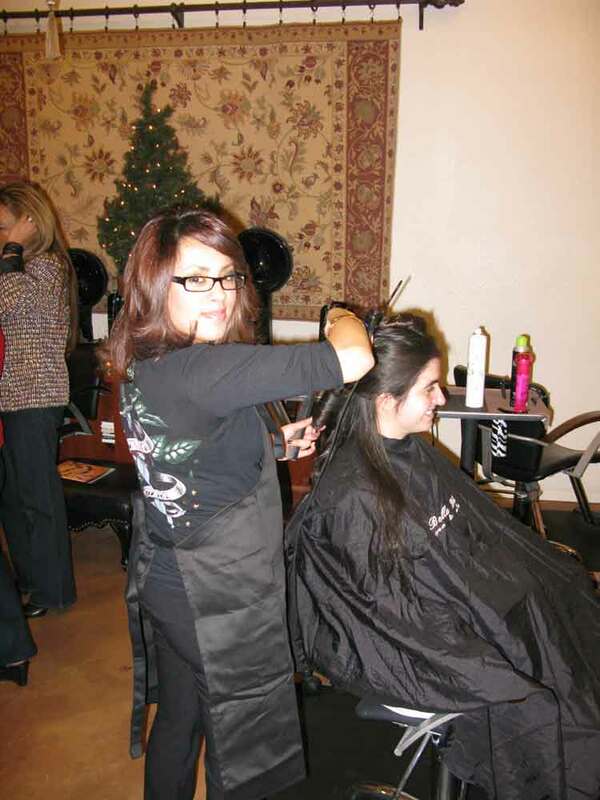 With a backdrop of holiday music and cheer, ladies enjoyed an array of pampering services. 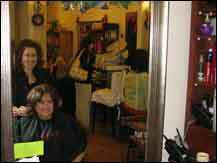 We massaged their backs, did acupressure on their feet, buffed and polished their nails, styled their hair, waxed their eyebrows and gave lessons in makeup application. 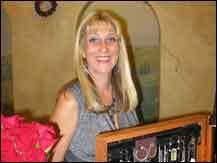 By the end of the night prizes had been won and goody bags handed out and as the last guest left we said with delight, Merry Christmas to all and to all a good night.